Our Repair Shop offers repairs and service on Musical Instruments, Amplifiers and Sound Equipment. You can trust that we will get you a quick estimate on site and return your gear to you in a timely fashion. 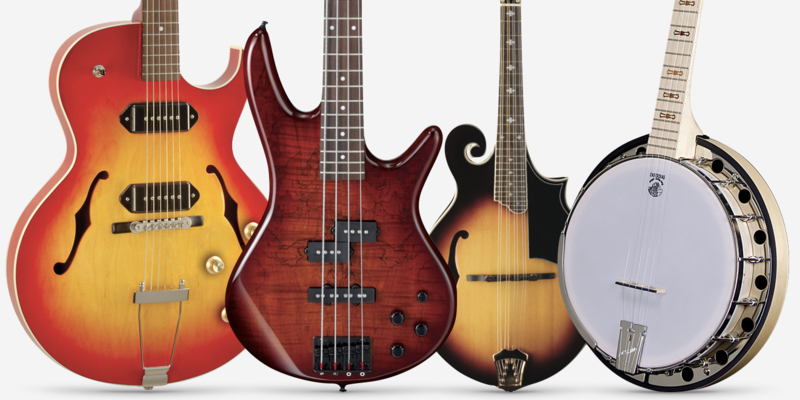 We offer every type of repair and service needed for Electric Guitars, Acoustic Guitars, Basses, Ukuleles, Mandolins, Banjos, Violins, Cellos, Upright Basses and more. Any of our in-store sales or service staff can get you a basic estimate on the spot here in our shop. If you'd like to speak directly with our on-site luthier we would recommend that you call us to make an appointment at 1-630-810-1500. 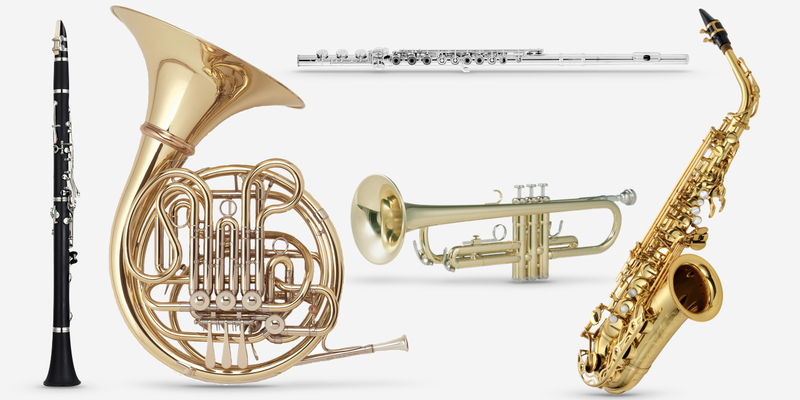 Modern Music offers Brass and Woodwind Repairs on Clarinets, Flutes, Open Hole Flutes, Picollos, Oboes, Alto Saxophones, Tenor Saxophones, Baritone Saxophones, Cornets, Trumpets, Trombones, French Horns, Baritones, and Tubas. Our in-house technician and his father has been in the repair business of brass & woodwind for over 35 years. We assure you fair rates in a timely manner. 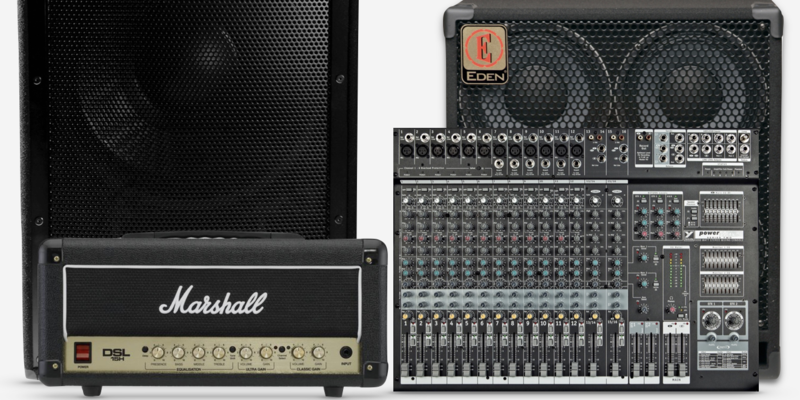 Modern Music offers top notch repairs on all types of sound equipment including speakers, amplifiers, mixers, microphones, keyboards, wireless systems & more. Our shop has 2 experienced technicians with years of experience in the electronics repair. Our team will give the best and fairest estimates and rates in a quick time. We understand that you need your gear now! We're all musicians too!